Buying a brand new (or barely used) car is a big investment, so it’s only natural for you to make sure that you’re buying from a trusted source. That’s why the ideal option is consulting a certified dealer. This way, you would have peace of mind that the car you’re buying is in the condition it should be. Not to mention the warranty that comes with your purchase. Talk to friends, relatives, and neighbours if they know someone. 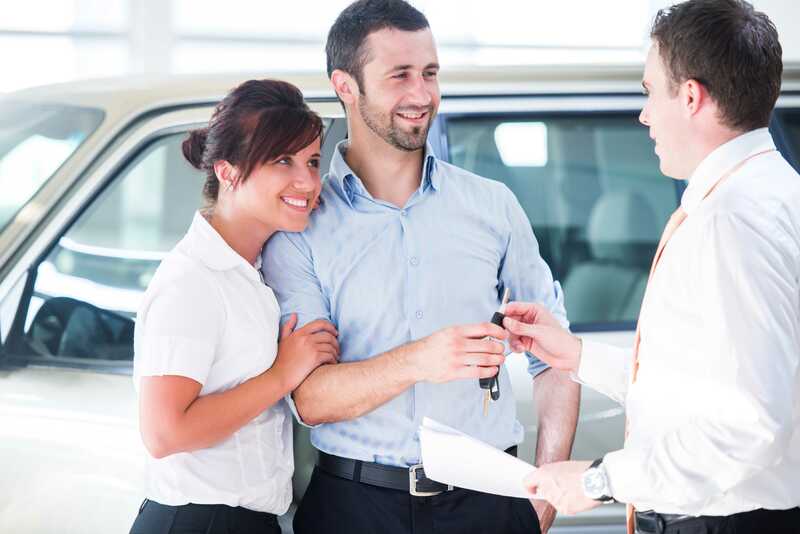 Firsthand experience is the best way to know a dealer’s credibility. Find a dealer that has a consistently great reputation. Ask if an independent inspector does the car evaluations for them. Ask about their affiliations and memberships and if they follow a certain code of practice. As a buyer, you should know that the first offer you make is most likely the number that will be the baseline of the deal. When you enter the door, your mindset should be to walk away and look for another dealer if you don’t get the price you want. This will give you the upper hand when negotiating with a car salesman. After all, you’re the customer. Use that to your advantage. Do your homework, set a budget, come prepared and don’t give up negotiating or visiting different dealers until you get the car of your dreams at the price you’re comfortable with. This way, you’ll have no regrets with your car purchase.